Sheldon Air Service Owner and Pilot. David Lee arrived in Talkeetna, Alaska from Minnesota when he was 14 years old. He began flying when he was seventeen and was a commercial pilot by the time he was eighteen years old, in 1980. He began his flying career working for Akland Helicopters by delivering helicopter parts throughout the State of Alaska. During the next couple of years he flew a Cessna 206 airplane, a Hiller 12E helicopter, a Bell 206 JetRanger helicopter, a 206L1 helicopter and Hughs 500L helicopter. In 1984, David began his own air service (Leesaire) for purposes of transporting fuel to remote airstrips. Leesaire flew an average of 150,000 gallons of fuel a year to support gold mining operations around Alaska until 1986 when he diversified his flying into scenic flights through the Alaska Range for Doug Geeting Aviation. David piloted flight-seeing trips for K2 Aviation in 1987-88. 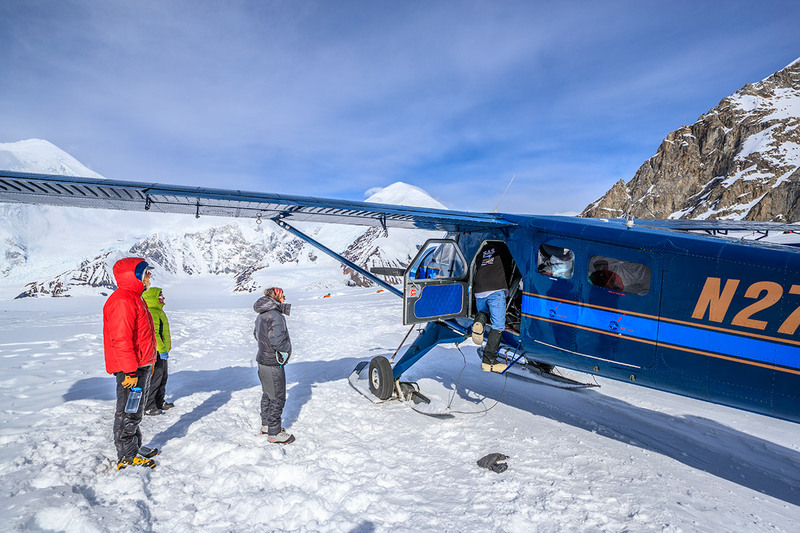 In 1989, David purchased Talkeetna Air Taxi from former Alaska Lt. Governor Lowell Thomas Jr. He flew Cessna 185s and Super Cubs on wheel-skis and floats, flying hunters, and fishermen into the remote Alaskan Bush 365 days a year as a way of life, until he sold the business in 1996. He flew the next year for the new owner of Talkeetna air Taxi to assist the business transition. After flying airplanes for nearly 20 years David switched his skill set and returned to flying helicopters. From 1998 to 2001 he owned and operated Talkeetna Mountain Helicopters out of Talkeetna. In addition, he also flew fixed wing aircraft as a charter pilot out of Talkeetna and has flown the Iditarod Trail 14 times to Nome. 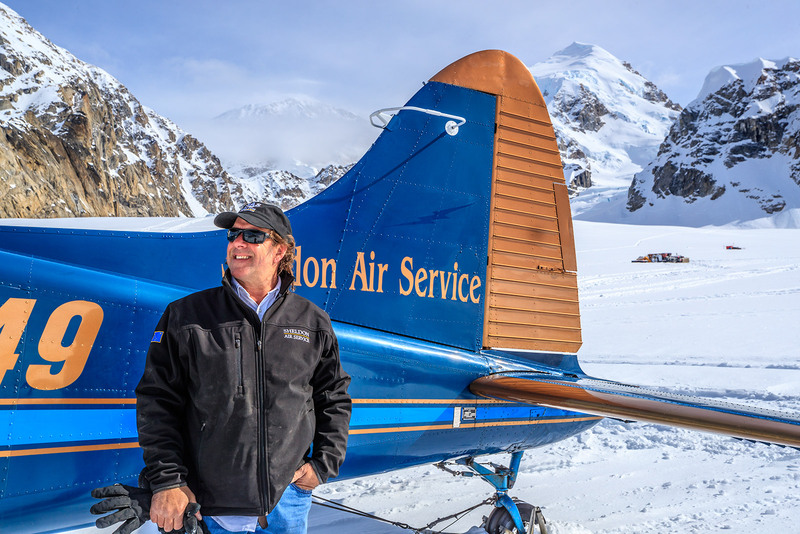 Over the last 34 years, David has logged over 13,000 flight hours throughout Denali National Park and has executed thousands of successful landings in the mountains. When asked what he has enjoyed most about his flying career, David says that it was meeting all the different people through the years. He also really enjoys landing in places, on glaciers and tundra, where no one has ever landed before, and flying hunters into remote areas and landing on tundra tires.